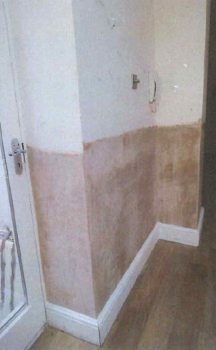 Kenwood were called to this end of terrace property in West London following concerns of dampness within one the flats. This particular location has some wonderfully large properties built in the late 1800’s. With space in London at a premium most of these homes have been converted into beautiful flats making use of the basement areas to create more liveable space. 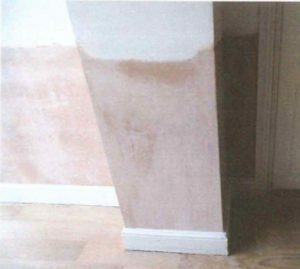 The scope of works included the removal of the skirting boards and old salt contaminated plaster. The walls were then drilled and a new damp proof course injected. We then applied several coats of Kenwood waterproof rendering and applied a final skim coat leaving a smooth finish. The skirting boards were then refixed and the walls left for re-decoration by the client. With these works complete the walls can be left to dry out naturally ready for re-decoration.